The following press release was originally released by ORTEC, North Star Alliance core partner. To view the original posting click here. ORTEC, a leading provider of advanced planning and optimization software solutions and consulting services, announced today that it has been selected as a finalist for the 2011 Global Business Coalition (GBC) Business Action on Health Awards. ORTEC was nominated for its contribution to optimizing the logistical processes of North Star Alliance, an organization established in 2006 to unite members of the transportation industry in response to the AIDS pandemic in East and Southern Africa. 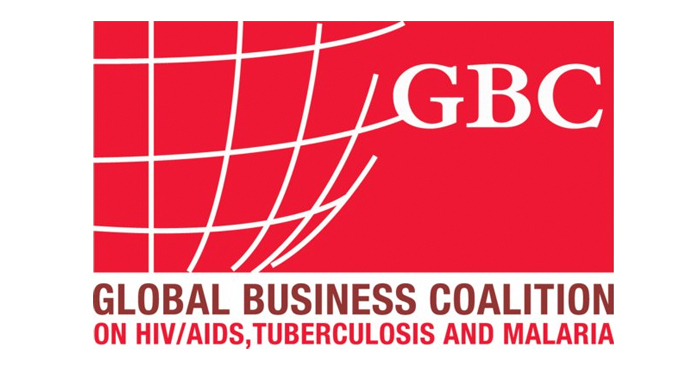 The GBC Business Action on Health Awards honors companies and organizations that commit themselves to the fight against HIV/AIDS, TB and malaria. According to the GBC, this year’s awards competition involved a record-setting number of entries and demonstrated the outstanding breadth of business engagement on global health. “We are very excited to be among the distinguished list of companies selected as finalists. Our involvement in North Star Alliance’s mission to provide long distance truck drivers and surrounding communities with sustainable access to basic healthcare and safety has been extremely rewarding. Recognition as a finalist for GBC’s 2011 Awards for Business Action on Health is truly an honor,” commented Geerhard de Vries, VP Global Business Consulting for ORTEC. On its website, GBC acknowledges ORTEC’s outstanding contribution to the business fight for global health. The group of finalists also featured on the site have delivered exceptional programs in each awards category, combining solid intervention design, strong commitment to achieving results and a focus on long-term sustainability. The 2011 Finalists span five continents and myriad industries. 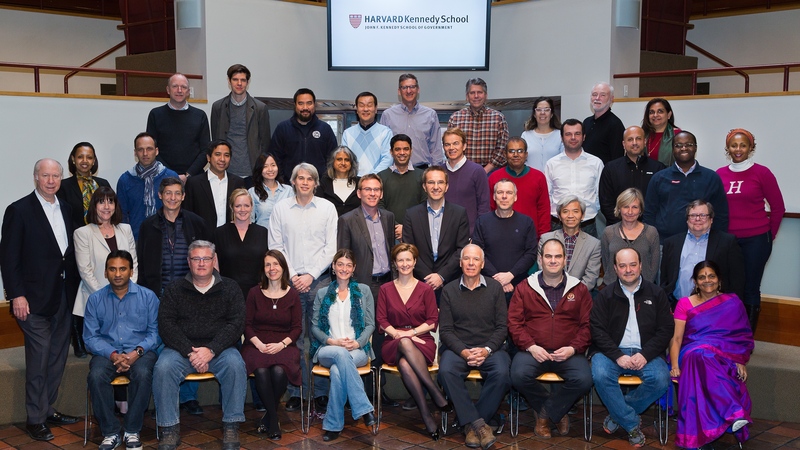 All Finalists now progress to a rigorous assessment phase by GBC’s external panel of expert judges, from which one winner and one to three commended companies will be chosen to be honored at GBC’s Tenth Anniversary Conference and Dinner, June 1-2 in New York City. North Star Alliance works to establish a network of drop-in health clinics, called Roadside Wellness Centers, at truck stops, ports, rail junctions and border crossings in low-income countries. The Wellness Centers offer information and healthcare to mobile populations and corridor communities who are often unable to access conventional community or in-company-based health services due to their itinerant working conditions. ORTEC provides invaluable support in this area with a customized client health registration system and passport system, called COMETS, which the company developed for North Star free of charge. COMETS creates an electronic file for each visiting client enabling each person’s information to be exchanged between the various centers, so treatments can be continued across different locations. “We are very pleased with the development of the application,” says North Star Alliance Executive Director Luke Disney. “An electronic health passport system allows treatment information to ‘travel’ with patients, while also enhancing service monitoring and evaluation capability. Furthermore, the exchange of information between the centers allows transportation employees to continue working while being treated for HIV and other illnesses, such as malaria and tuberculosis. This safeguards their income so they can continue to provide for their families. In 2010, North Star Alliance has seen 175,000 clients visit the clinics for essential counseling, treatment and information. 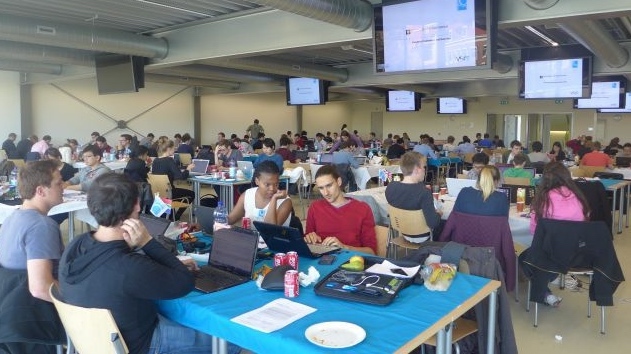 By 2015, North Star aims to provide access to health care to 85% of cross-border traffic in sub-Saharan Africa (100 Centers), impacting over 1 million people. The clinics are conveniently located and open in the evenings when mobile workers have time to seek health services. ORTEC is one of the largest providers of advanced planning and optimization software solutions and consulting services. Our solutions result in optimized routing and scheduling, vehicle and pallet loading, workforce scheduling, delivery forecasting and network planning. ORTEC provides best-of-breed, custom made and SAP® certified and embedded solutions, supported by strategic partnerships. In the area of Advanced Planning Solutions, ORTEC has over 1,450 customers worldwide, over 550 employees and offices in Europe, North America, Asia and the Pacific Region.